The petitioners who were the original accused sought to invoke the inherent powers of the High Court under Section 482 of the Cr.P.C. for quashing of an FIR filed under Prohibition of Child Marriage Act, 2006. The FIR was lodged by the superintendent of the Children Home for Girls situated in Surat. A girl’s father had written to the children’s home stating that his daughter was 17 years old and had married the 21-year-old Mr. Lokhat (the petitioner), following which the criminal case was registered. The Court observed that this isn’t a case where there is any allegation of enticing or taking away so as to constitute the punishment under kidnapping from lawful guardianship under Section 361 of the Indian Penal Code. 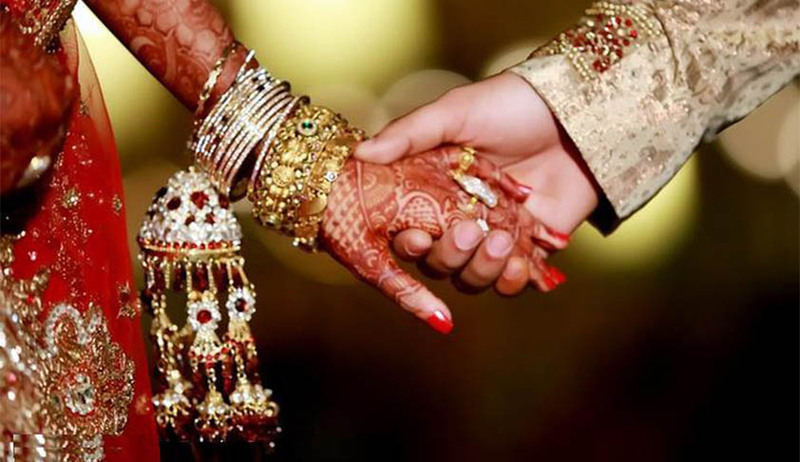 It further took note of the fact that the girl’s parents had now accepted the marriage and also that the girl had submitted that she was happily residing with her husband at her matrimonial house.